We have become a market leader by doing the little things that really matter for our customers and colleagues. It's our people that make the difference every day - helping us create value for our customers and earning their loyalty for life. 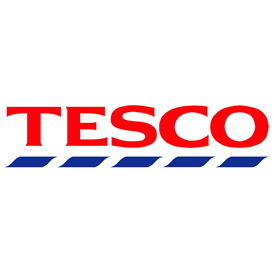 Get the latest jobs from Tesco sent direct to your inbox!